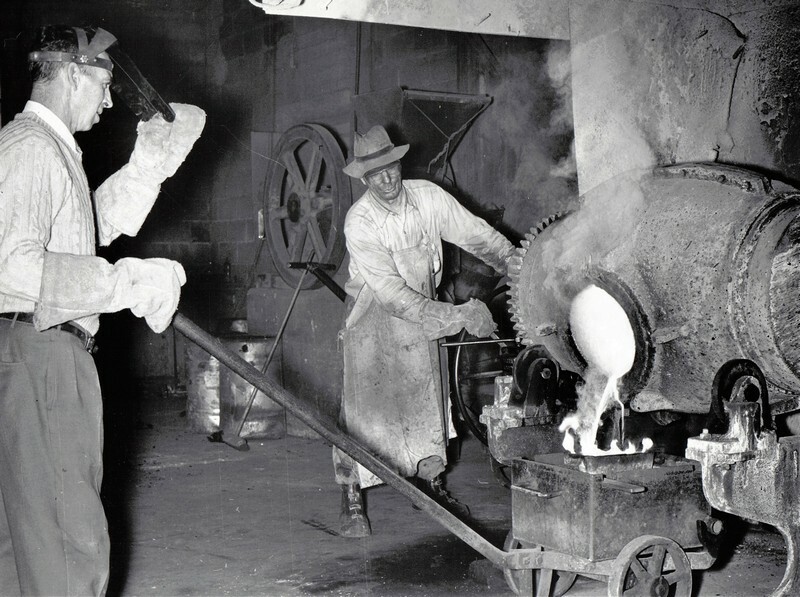 During the first half of the 20th century, the region’s mining discoveries became a lifeboat for workers throughout the country, but also for European immigrants. Two World Wars and the economic crisis of 1929 pushed young adults to move away from metropolitan areas in order to provide for their families. Development of Rail and Road Networks and collaboration between government and the Church encouraged the settlement of workers in the region. This is how many people made their way to Malartic. Couples also came to settle and started their families in the region, many of them stayed. When the economy recovered, many of the new farmers left the region for major urban centres. 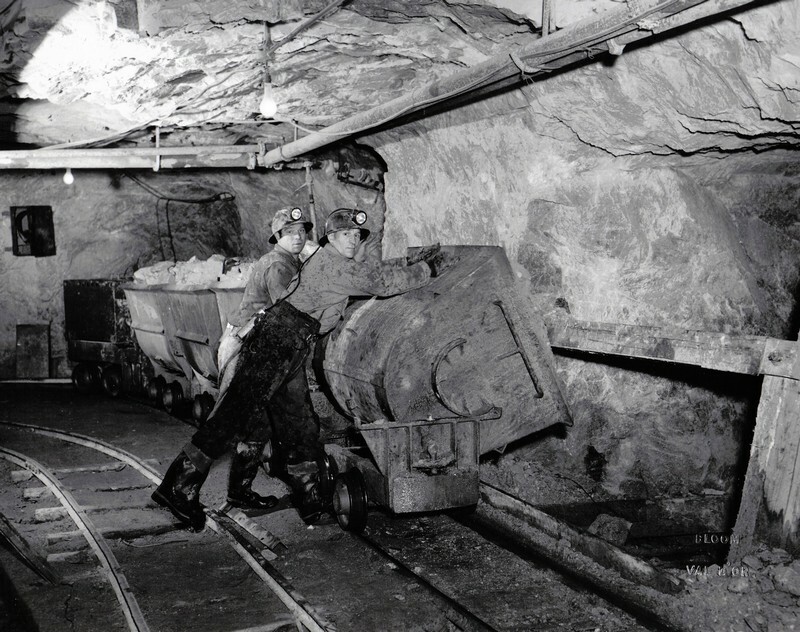 Working in the mines has always involved some risks, mainly in the firsts years of exploitation. This was particularly true before the 1950s. The biggest tragedy occurred in 1947 at the East Malartic Mine, where twelve miners lost their lives. 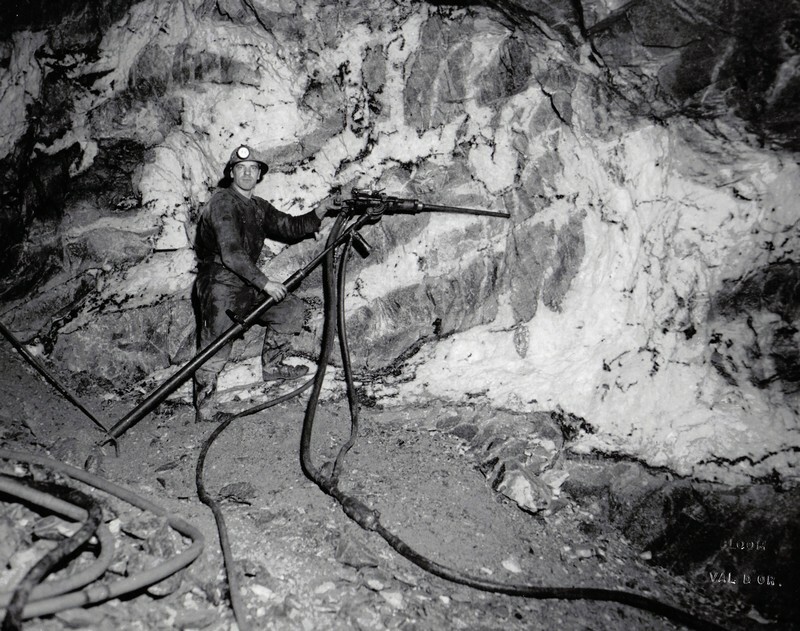 Miner working with a “jackleg” drill. Two miners unloading a cart of crushed rock in the ore pass. 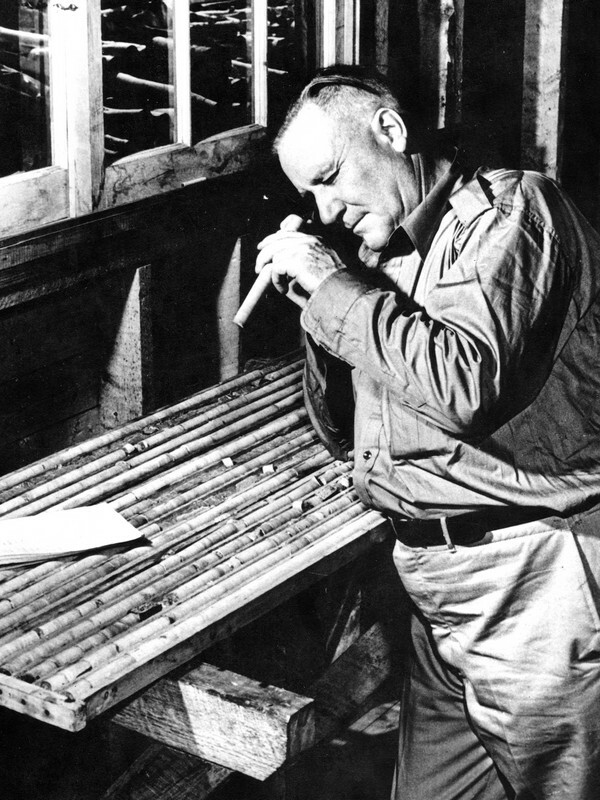 M. James Paul Norrie a pioneer in canadian mining history.